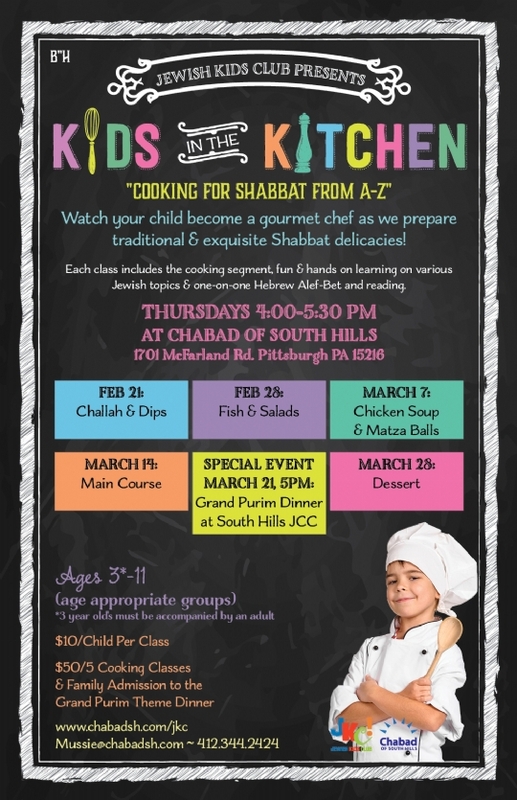 Cooking is the main segment of each class- the kids will have a great time exploring international flavors and learning new skills! We are very proud of our innovative Hebrew Reading curriculum- "Aleph Champ". Modeled after the Karate system, on a one-on-one basis students advance through a range of color coded levels, motivated to excel & graduate each stage!